Here at Female Daily, we think beauty is the HAPPINESS you feel every day from the little things. We love mornings with a great cup of coffee in the pantry, sharing nail polish shades after lunch, and having open discussions about our brand, vision, goals and the remarkable ways to achieve them. FEMALE DAILY is all about empowering women through the happiness from small acts of joy, like opening a new tube of lipstick. 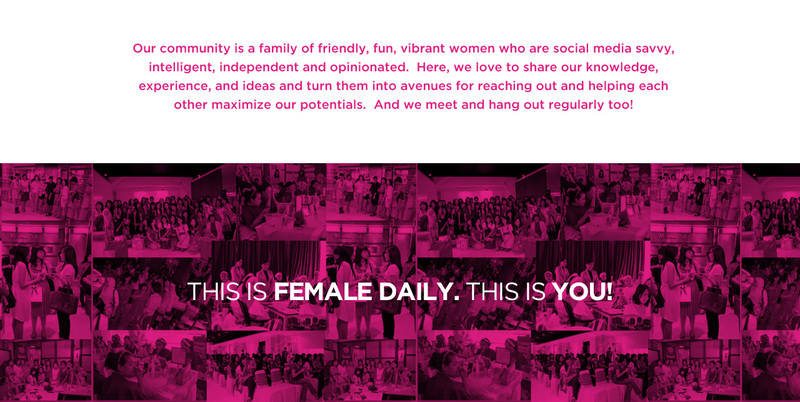 FEMALE DAILY is about YOU. We want to bring out the inner beauty already engrained in women of all sizes, shapes, and ages, and help you share that with the world. Find everything you want and need to know about beauty on Female Daily: Product Reviews, Tips & Tricks, Expert and Consumer Opinions, Beauty Tutorials, Discussions, Beauty Workshop, anything! We are here to be your friendly solution to all things beauty, inside and out! 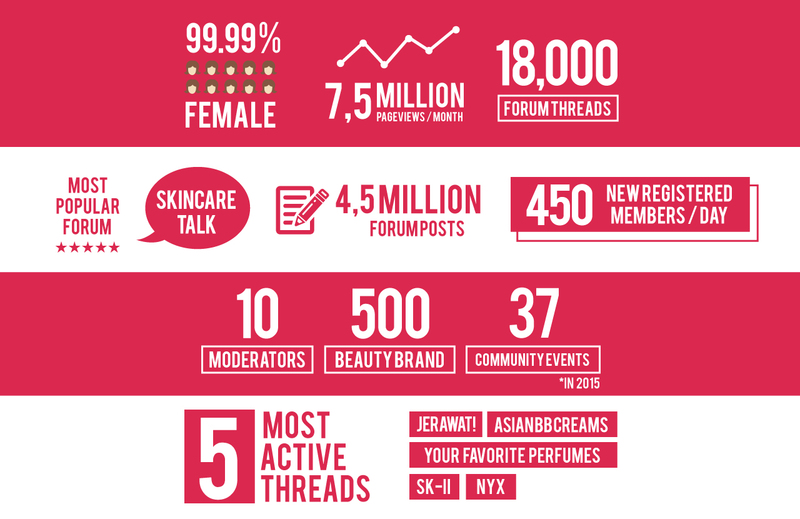 Are there beauty products that you love so much that you want to share your experience about? Or are you in dilemma on which beauty products to buy for your skin? Female Daily provides a specific review page for you to do exactly that – share your opinions and find beauty solutions for your problems. 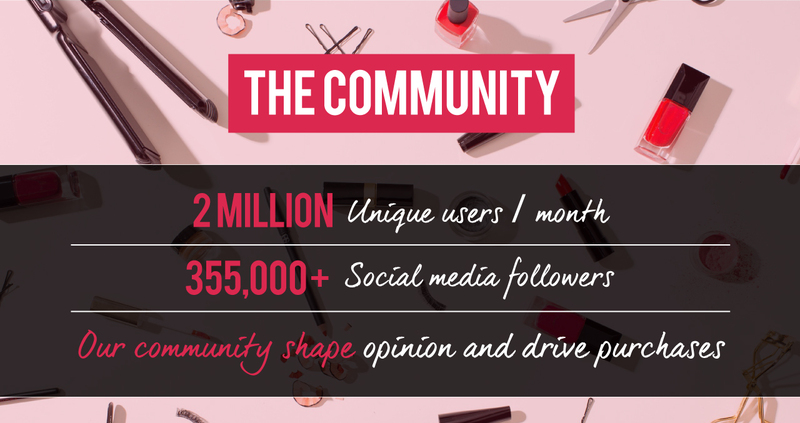 There are more than 13,500 beauty products from 1,000 brands and more than 100,000 reviews that can help you make a better decision for yourself! Our crew is a solid, versatile, savvy (and stylish!) 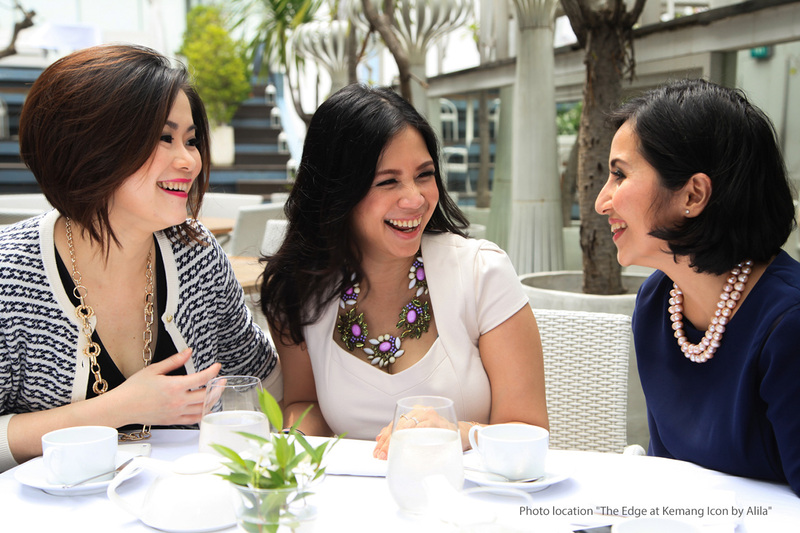 and some of most influential, respected and well-known personalities in the online & beauty-sphere. Our founders are well-known personality and seasoned players in the digital media space, armed with the skills of understanding women and consumer behavior. We are tuned into hot button topics and have the insight to pinpoint trends before they happen. Fulfilling the ever-growing needs of our community is what we love to do, and we are very good at what we do. We are dedicated to our work, but are also serious about having fun! We like to work hard and play harder, which is why we engage in things like fitness boot camps, office dance parties, post-work karaoke. Every hour is happy hour at Female Daily Headquarters!